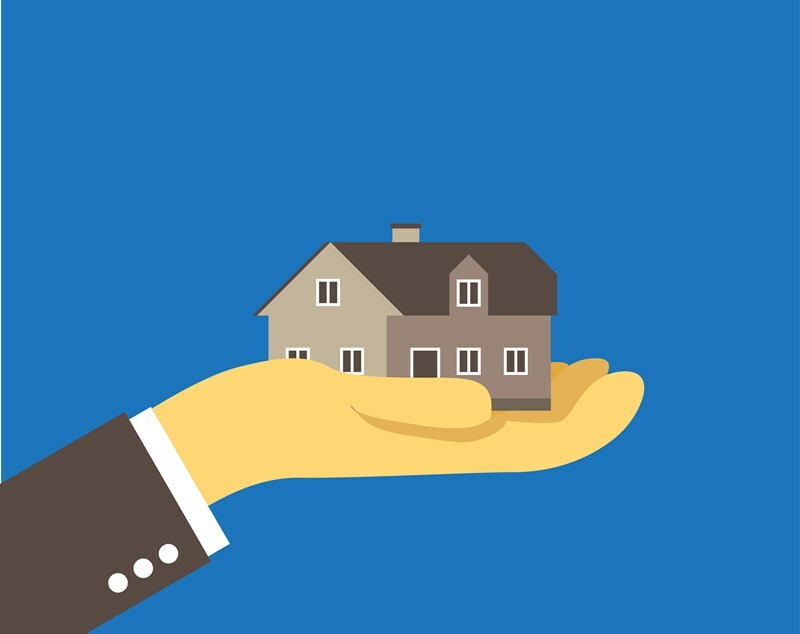 The biggest prize from the recent Budget went to first-time home buyers after the Chancellor announced changes to the Stamp Duty Land Tax (SDLT) rules. With immediate effect from Budget day, SDLT has been abolished for first-time buyers making a purchase of up to £300,000. 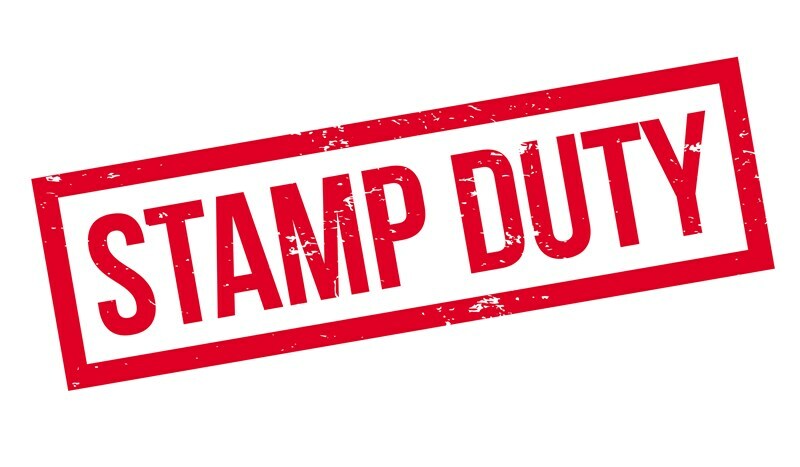 Unlike the temporary Stamp Duty holiday that applied from 2010-12 this change has been made permanent. The Chancellor also extended the relief to the first £300,000 of the purchase price on properties valued at up to £500,000 resulting in SDLT savings of up to £5,000 compared to other house buyers. 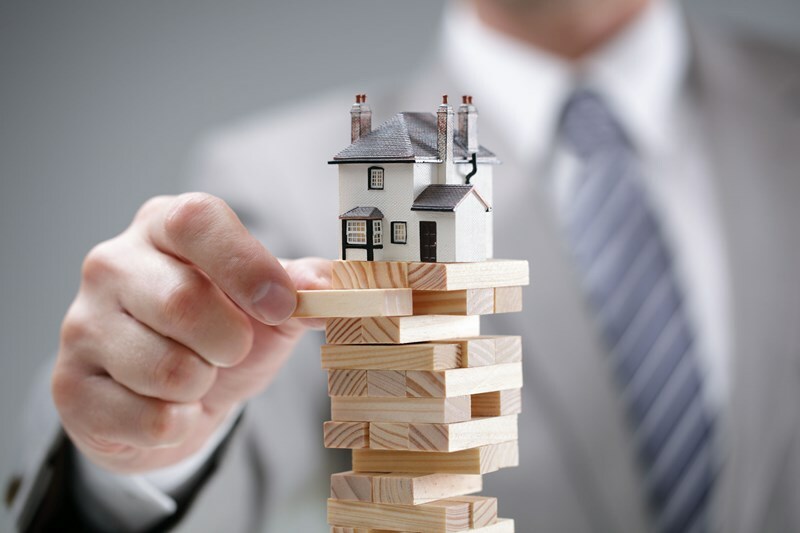 These changes have the effect of increasing the nil-rate threshold from £125,000 to £300,000 for first-time buyers of properties costing up to £500,000. There is no relief available for first-time buyers spending more than £500,000 on a property. There are a number of requirements that must be met in order to qualify for the relief. The relief is only available for those purchasing a house for the first time. 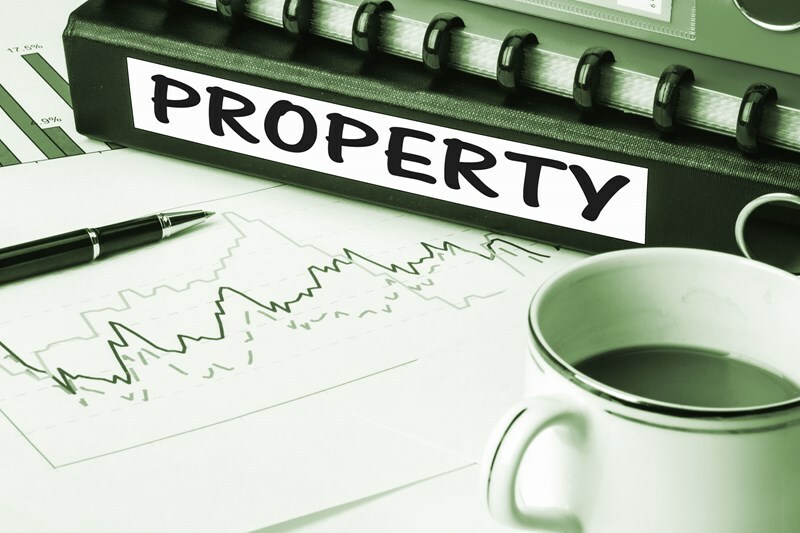 The purchaser can never have previously owned any share of a property in the UK or anywhere else in the world. The qualifying criteria are extended to both partners when buying a house jointly. This measure should help boost property sales in a subdued market as the buy-to-let market has shrunk and concerns about Brexit continue. It has been estimated that this relief will help a million first-time buyers over the next five years. 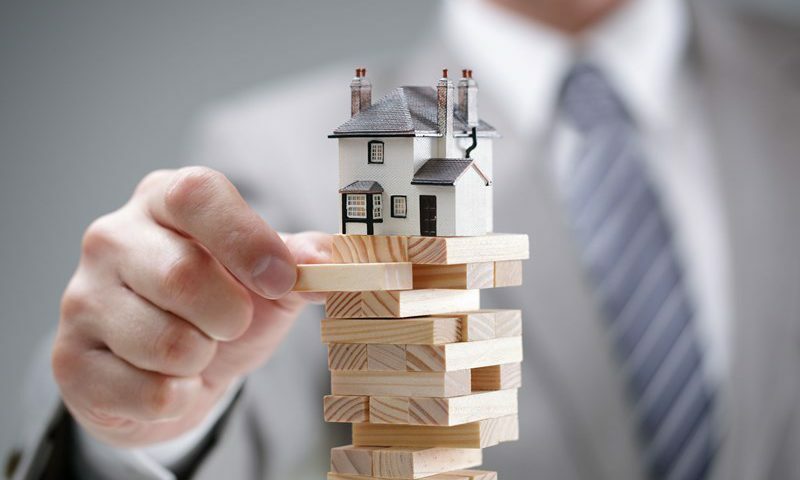 However, first-time buyers still face many hurdles to get on the property ladder and can still struggle to raise a deposit and meet tougher lending criteria from the banks. It remains to be seen if similar measures will be introduced for the Land and Buildings Transaction Tax (LBTT) in Scotland or when SDLT is replaced by the Land Transaction Tax (LTT) in Wales from April 2018.